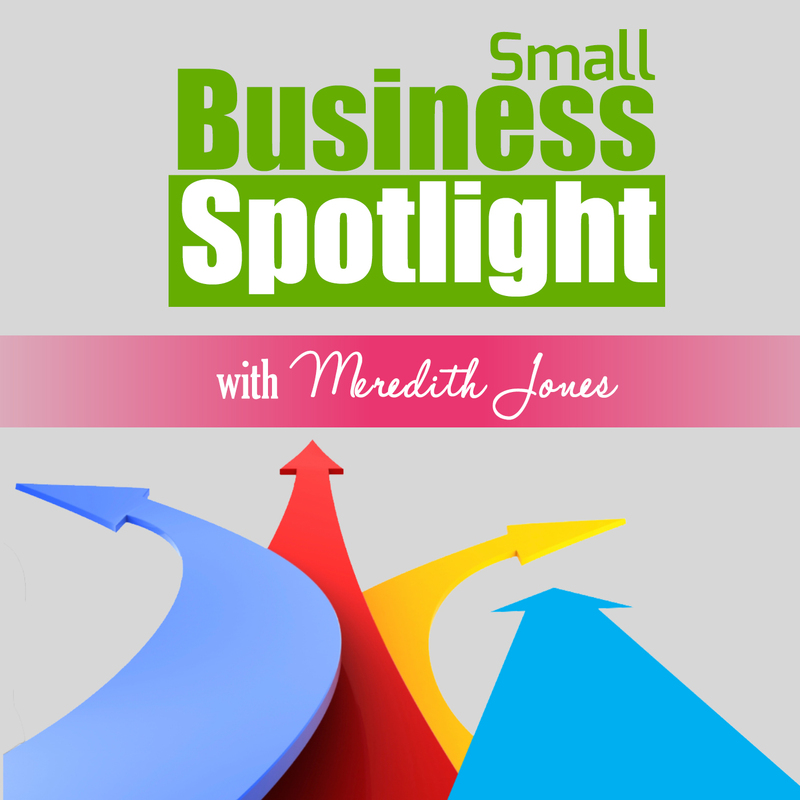 Small Business Spotlight – Chrissy Marquardt of WebSpyred Media - Meredith J. Each month in the Small Business Spotlight podcast I will be publishing a new interview with a small business entrepreneur who will share their personal journey. Learning from real life experiences of other entrepreneurs has been such an encouragement within my own business journey and I hope that these inspiring stories will help you as you grow you business! 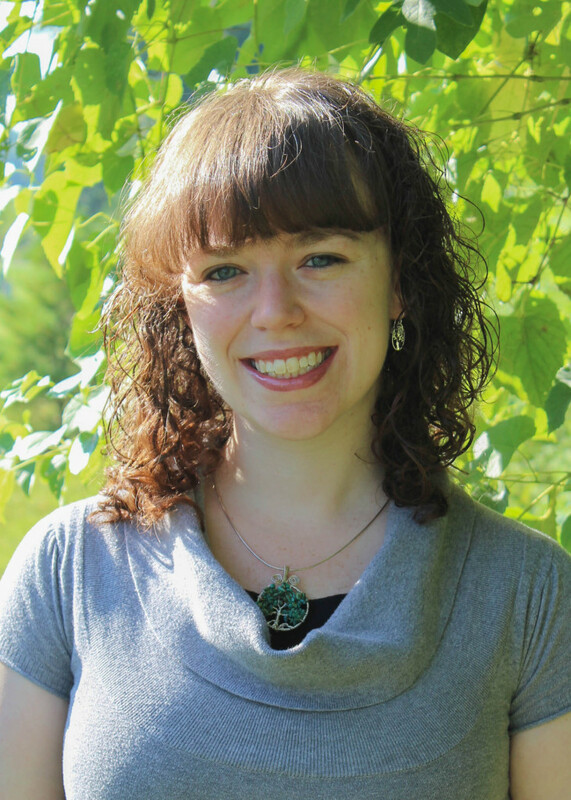 This month’s Small Business Spotlight is with Chrissy Marquardt from WebSpyred Media. 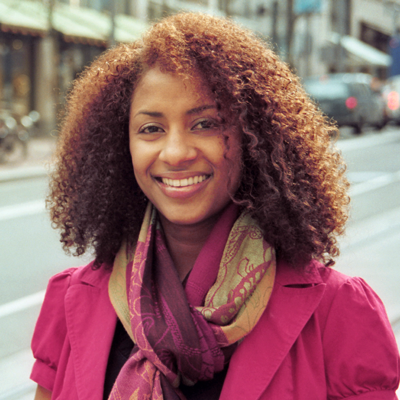 Chrissy creates beautiful websites to establish a professional presence for her clients online. Chrissy uses the WordPress platform to create her websites, which gives her clients a great base as they continue to grow their websites. Why having a website is so important, even if you are popular on social media. How Chrissy began working toward her goals toward entrepreneurship during her childhood in Jamaica. How Chrissy handles time management challenges with her business, children, and family. Thank you for listening to this month’s Small Business Spotlight! Be sure to join us again next month for our next interview with another inspiring small business owner! Note: Some links above are affiliate links for items mentioned during our podcast. This entry was posted in Small Business Spotlight. Bookmark the permalink.